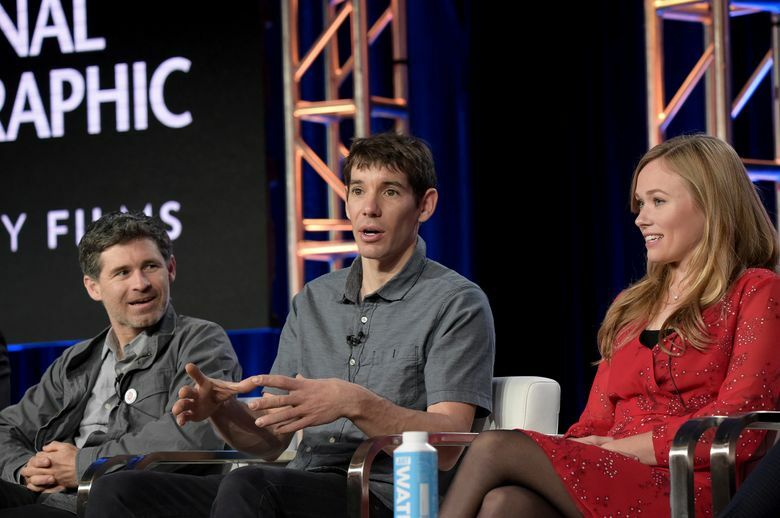 PASADENA, Calif. (AP) — Makers of the “Free Solo” documentary about Alex Honnold’s unaided climb up the rock face of Yosemite’s El Capitan say they would have still made the film if Honnold had slipped and fell to his death. Film editor Bob Eisenhardt said Friday the possibility had been discussed. 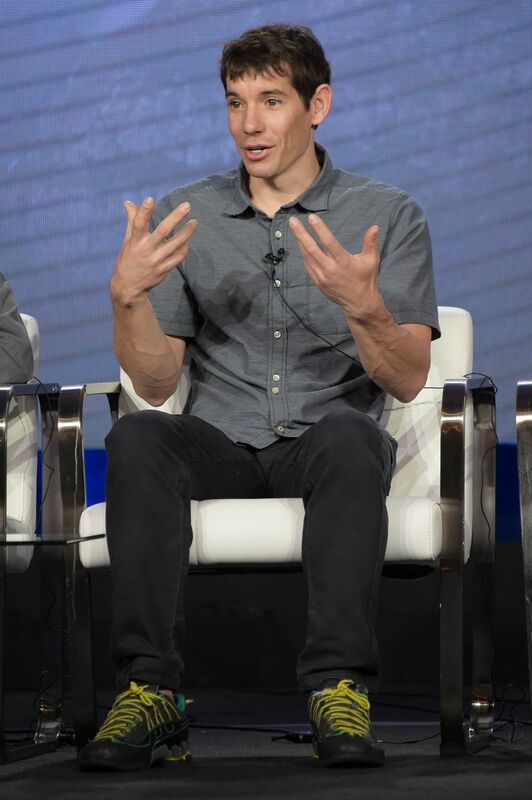 He said that he believed the film would have been completed to honor Honnold’s memory.